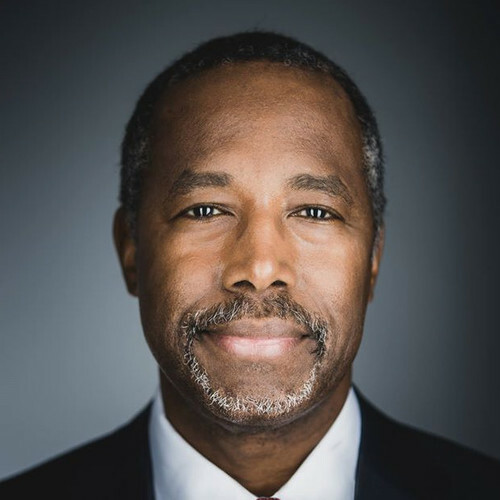 In 2001, Dr. Carson was named by CNN and TIME Magazine as one of the nation's 20 foremost physicians and scientists. That same year, he was selected by the Library of Congress as one of 89 "Living Legends." He is also the recipient of the 2006 Spingarn Medal, the highest honor bestowed by the NAACP. In June, 2008, he was awarded the Presidential Medal of Freedom, which is the highest civilian honor in the land.